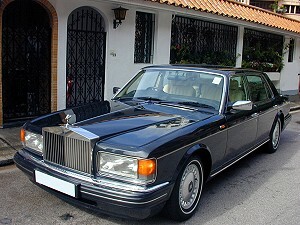 1997 manufactured and 1st registered in Hong Kong in June 1997. Finished in White with Magnolia Connolly hide upholstery. 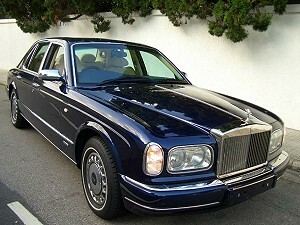 Fitted with all Rolls Royce factory refinement & accessories. Rear picnic tables. Rear power seats. 23,100 miles. 1 previous owner. Excellent condition throughout. Price reduced for quick sale. 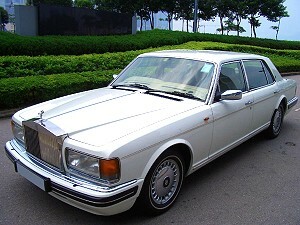 1996 manufactured and 1st registered in Hong Kong in November 1996. Black Mett with Beige Connolly hide upholstery. Long Wheel Base version. 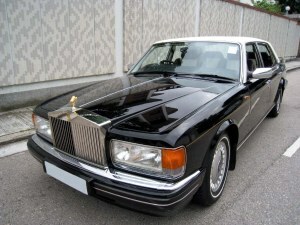 Fitted with all Rolls Royce factory refinements and accessories. 51,000 miles since new. 3 previous owner. Immaculate condition throughout. Price reduced for quick sale. 2001 manufacture and 1st registered in HK in December 2001. Local HK delivery car. Peacock Blue with Magnolia hide piped Blue. 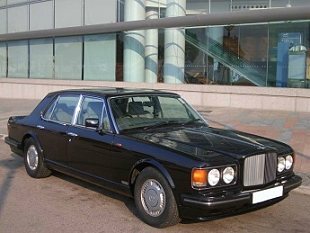 All Rolls Royce factory refinements and optional with wooden steering wheel, wood veneer door panels, "RR" motif on all door wood capping rails and "RR" emblem engraving to all headrest. 0 owner. 30,500 kms from new with Dealer service history. 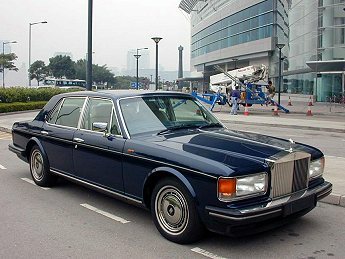 Only 9 units sold in Hong Kong in 2001. Immaculate condition throughout. DON'T MISS THIS RARE CHANCE !! 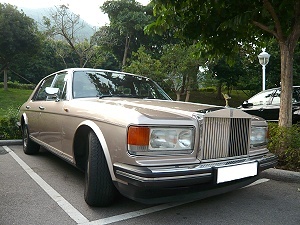 92 manufactured and 1st registered in Hong Kong in December 1992. 93 year model & local Hong Kong delivery car. Finished in Royal Blue with Beige piped Blue hide upholstery. 38,000 kms since new. 2 previous owners. Dealer service record. Excellent condition throughout.